Facebook is a social network where people connect to all other world. They become friends, share their ideas, Send videos etc. Sometime it's an enjoyable thing. People use it without caring about time. When people are using Facebook they don't know how many time they have spent. Mostly people open/Login their Facebook account again and again to check about any notification or messages. It makes people dishearten and frustrate. So, People delete their Facebook account and enjoy their freedom and loneliness. But after a time deleting their account they always ask experts how to recover deleted Facebook account or is there any way to restore their account back? When you delete your account people can't see your profile and can't search you on Facebook. 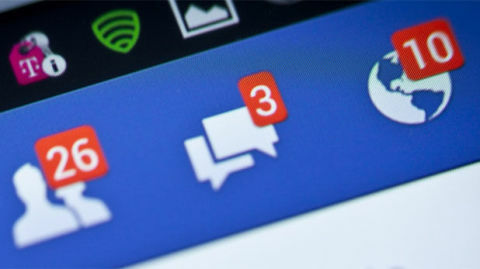 Facebook system take 90 days to delete all information or things you have posted , like Photos and status updating etc. 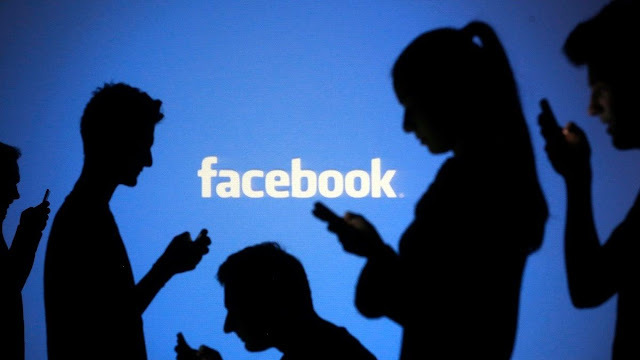 Facebook delete all your backup system data. Sometime, some things you do on Facebook are not deleted permanently. Because they are not stored in your account. For example when you send a message to your friend but after deleting your account it remain safe in your friends account. That information remain safe in your friends account. Because they are not stored in your backup system. You can recover your deleted Facebook account again. Because Facebook developer made it easy for user to restore their account easily. You need to Follow these steps and restore your account. Enter the e-mail and password in the email and password tap of the account which you already deleted. Click on Login button. If Account login works then its good. In other case, it means that your account is permanently deleted from Facebook. Now you have two choices which are mentioned below. · You can Contact to Facebook Customer support and ask them How To Recover Deleted Facebook Account. · When you delete your Facebook account , Facebook gives you an option if you come back before 14 days and login your account. Then your all backup data remain safe and you can activate your account and enjoy it again. But if you not come back then you will not login your account. Your account will be deleted permanently and there is no way to recover your Facebook account again. First of all, I would like to thank you for sharing such a nice help on the basic problems that we come across often. Thank you for the sharing the facebook recovery information.